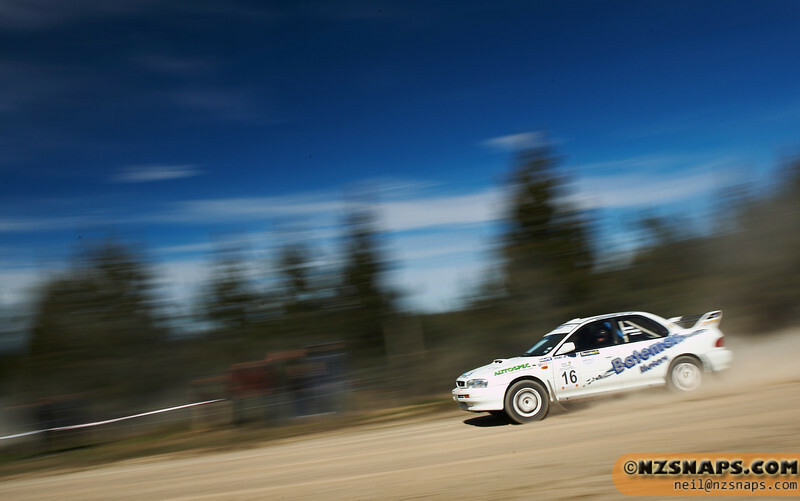 Images from the 2010 Ashley Forest Rallysprint in Canterbury. Images are for sale. I'll clean up dust spots before sending ordered images.